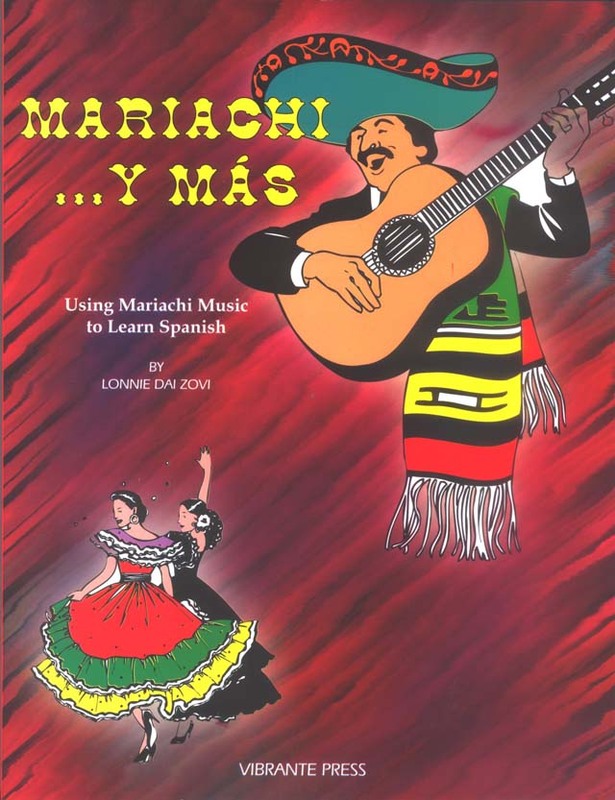 Mariachi y Más – Using Mariachi Music to Learn Spanish by Lonnie Dai Zovi. You know you love mariachi music! Now you have a good excuse to play it in the classroom and use it to improve your students' cultural knowledge, vocabulary, and grammar (including subjunctive, commands, preterite, imperfect, etc). Or, if you are a student and want to improve your Spanish through music (or you just want to listen to good traditional Mariachi music) you must buy Mariachi y Más. The book contains the words to 16 songs, listening exercises and many grammar, comprehension, vocabulary and pre-poetry exercises. Lonnie Dai Zovi’s Mariachi y Más also contains the history of mariachis in both Spanish and English, trivia and/or the origins of the traditional mariachi songs in both languages, brief history of Mexico in Spanish or English, and a glossary of the Spanish words used in songs. TheMariachi y Más CD is recorded by professional Mexican mariachis (Mariachi Mexiica) and contains 16 mariachi favorites like Una Paloma Blanca, Cielito Lindo... Y MAS! Appropriate for all ages but especially good with 4th –12 bilingual classes, Spanish 2 – 4 high school (or any level of college classes). Mariachi y Más can be used as a supplement to any Spanish or bilingual course, as part of a cultural unit (part of the National Foreign Language Standards), or simply as an accent when the pertinent grammar is taught. 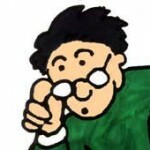 Most teachers know that teaching grammar through music is very effective as well as fun. Many college classes use Mariachi y Más to teach about Mexican culture. People who purchase Mariachi Y Más also purchase Mariachi Pics.